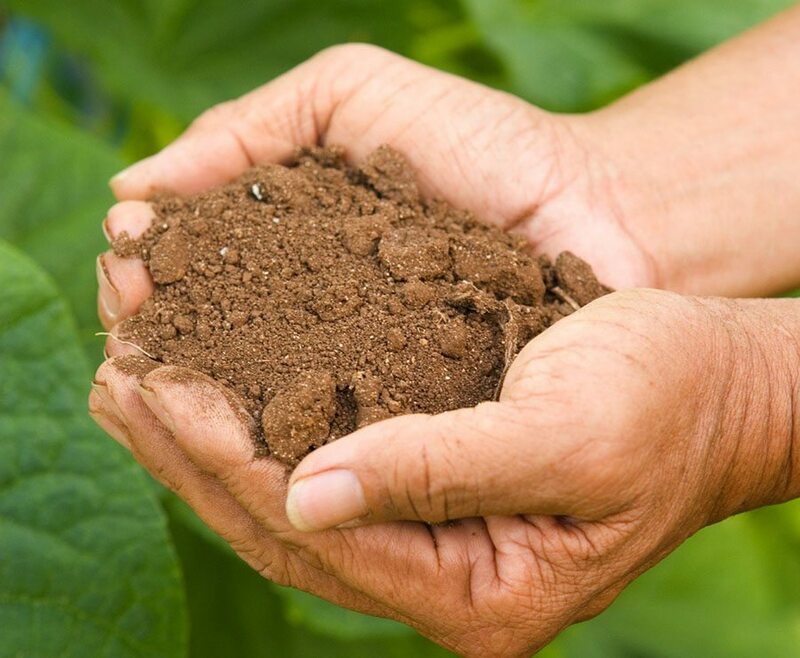 The New York State Working Group for Improved Soil Health has just announced its schedule of activities for the Soil Health Center at Empire Farm Days 2017 in Seneca Falls, NY. They have a fantastic line up of speakers spanning the course of three days from August 8th – 10th. 11:30 am: Fertilizer and Nutrient Management in Cover Crops and Reduced Tillage Systems Farmer Panel with Jim Hershey, Hershey Farms, Elizabethtown, PA; Steve Cuddeback, Cuddeback Farms, Skaneateles, NY; John Kemmeren, Angel Rose Dairy, Bainbridge, NY; and moderator Janice Degni, Cornell SCNY Dairy and Field Crops Team Leader. 11:30 am: Avoiding or Reducing Compaction Using Cover Crops, Reduced Tillage Systems and Other Management Strategies Farmer Panel with Janette Veazey-Post, Lamb Farms, Inc., Oakfield, NY; Joe Brightly, Brightly Farms, LLC, Hamlin, NY; Scott Potter, Dairy Support Services, Cortland, NY; Brad Macauley, Merrimac Farms Inc., Mount Morris, NY; and moderator Paul Salon, USDA NRCS Regional Soil Health Specialist. 11:30 am: Utilizing Soil Health Practices in Vegetable Cropping Systems Farmer Panel with Josh Jurs, Kreher’s Farms, Clarence, NY; Dan Henry, W.D. Henry and Sons Farms, Eden, NY; Kurt Forman, Clearview Farms, Palmyra, NY; and moderator Darcy Telenko, Cornell Extension Vegetable Specialist.